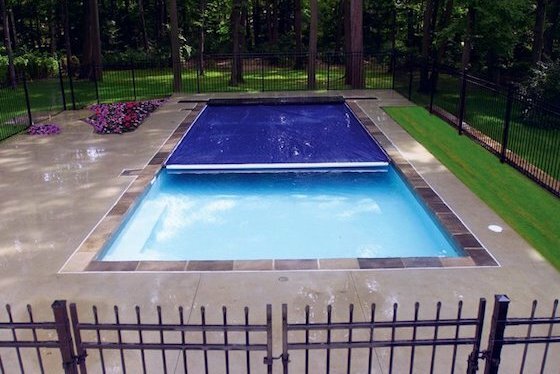 Pools | Swimming Pool | Palo Cedro Pool & Spa, Inc. Leisure pools can be best described as swimming in quality and style-and enjoying a great new lifestyle enhanced by complete peace of mind. The most important single component in any swimming pool project is the actual pool shell itself. 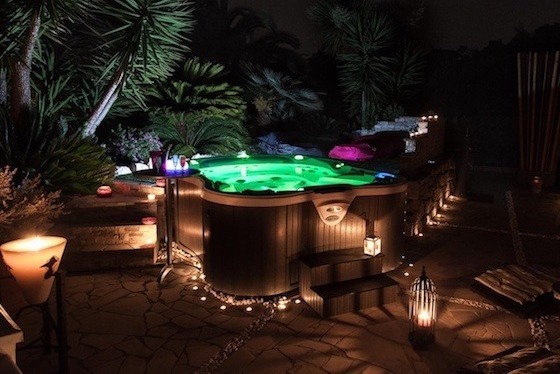 At Dimension One Spas, the difference isn’t just one thing; it’s in everything they do. From the way they build their spas, to your experience, to the care your spa will give you for years to come, their passion is for you to lead a happier, healthier life. The SwimLife SwimSpa is more than just a swimspa – it’s a full underwater gym and year round swimming pool. You can use it as an endless lap swimming pool, but you can also use it to walk, run, stretch, strength train, wave ride and more! 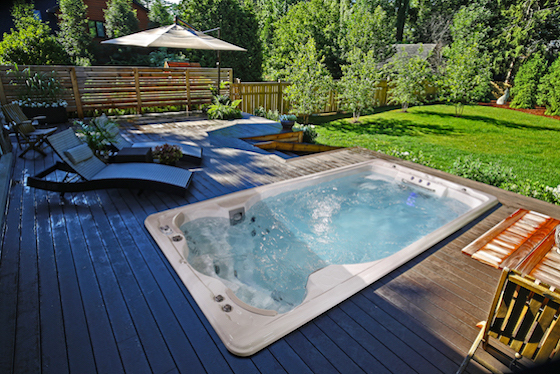 Our swimspas provide the best spa fitness available. We have teamed with Aquamatic Cover Systems to provide the most safe and highest quality pool cover on the market. Aquamatic has invested 35 years in pursuit of what matters; Quality. They care about the reliability and performance of their systems.